I've never had any trouble getting any of my children to eat fruit, they'll even eat a lot of veg. I can never understand when children (my own included) don't want to try all these sweet and colourful things, it makes me a bit sad because I feel they're missing out. In a bit of a change from usual I'm joining with 3 other bloggers for the next week to promote healthy eating. Along with Anna from In The Playroom, Eileen from ET Speaks From Home and Pippa from Red Rose Mummy I'll be helping host a Twitter discussion and competition to win family prizes promoting healthy eating. We want YOUR ideas for how to encourage reluctant children to eat things that are good for them, and we also want to know what you think is healthy? "South African Fruit is affordable, produced in a sustainable manner and fairly traded. The fruit industry creates jobs and is empowering previously disadvantaged workers, who are now taking on management and ownership roles." For a chance to win one of the Family Picnic Rucksacks, retweet this Twitter status before 10am on Monday 22nd April 2013. SA Fruit also kindly sent me a selection of the fruits they export to Britain when our home-grown fruit is out of season. These are available nationwide in supermarkets. Knowing full well that people of all ages eat far more fruit if it is cut up, I presented my 2 little boys and my partner with a bowlful each. Every piece was delicious and sweet, but we were all particularly impressed with the Red Williams Pears, the flavour was gorgeous. The plums were not bitter at all, and the apples had just the right amount of tang. Terms and Conditions:1. Open to UK residents only. 2. 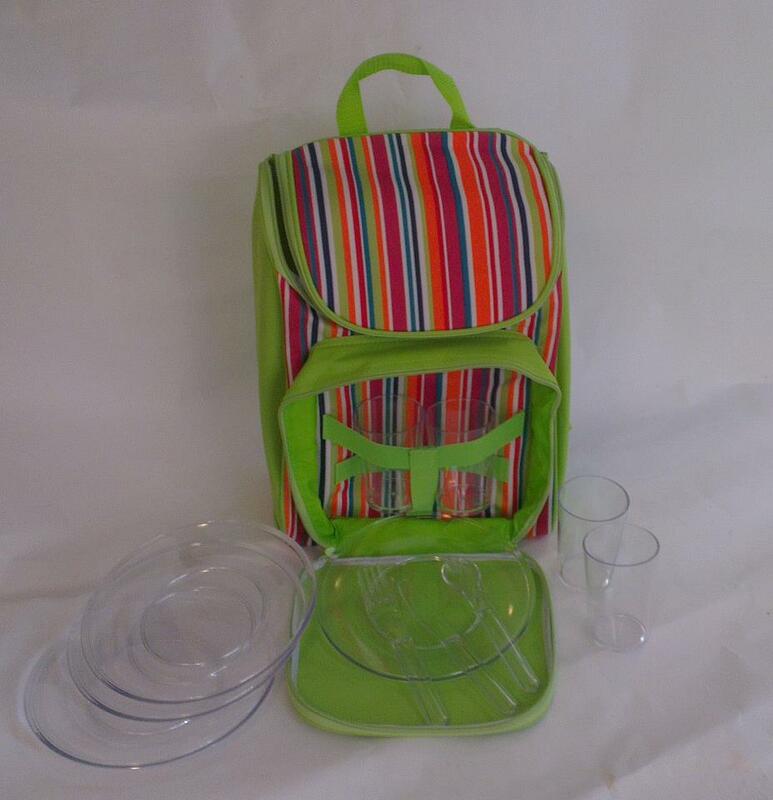 One picnic rucksack will be won by someone tweeting the #healthysnackchat promotional tweet between 00:01 on Monday 15th April and 10:00 on Monday 22nd April. 3. One picnic rucksack will be won by someone tweeting one of the #healthysnackchat party tweets between 10:00 and 12:00 on Monday 22nd April. 4. Small prizes will be won by participants in the #healthysnackchat party every fifteen minutes during the party’s running time. 10:30-10:45, 10:46-11:00, 11:01-11:15 and 11:16-11:30. 5. Winners will be chosen at random from all qualifying tweets. 6. Winners will be chosen by @etspeaksfrom, @redrosemummy, @TheBrickCastle and @ummziyad. 7. The picnic rucksacks prizes will be sent direct from the PR company, winner’s details will be passed on to them for prize fulfillment. Small prizes will be sent by @etspeaksfrom. 9. Winners will be notified via Twitter DM, you must be following one of the following Twitter accounts to be notified – @etspeaksfrom, @redrosemummy, @TheBrickCastle and @ummziyad. 10. Please kindly follow our sponsor @SAFruits too. Thank you. My fussiest eater is the Hubbie not the little one, although she does take after her dad! My way of making them eat veg, which they would otherwise not consider (eg mushrooms): mix it into meatloaf :) or meatballs. Anything chopped small and mixed into other stuff like pasta and couscous works. What they can not see, isn't there right? at web, except I know I am getting familiarity every day by reading such pleasant articles.